The Window Cleaning Robot. Innovation and advanced technology come standard, to quickly deliver spotless windows with the touch of a button. 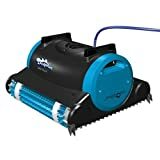 The high-tech suction fan and 4-Stage cleaning system quietly cleans all sorts of glass surfaces. 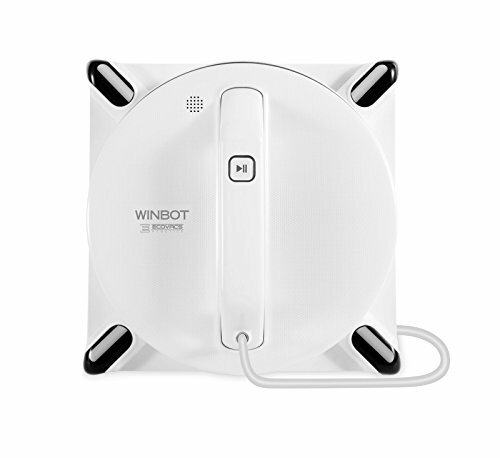 The proprietary smart Drive Navigation system, sophisticated operating system and multiple sensors help WINBOT 950 detect obstacles for fuss-free operation.